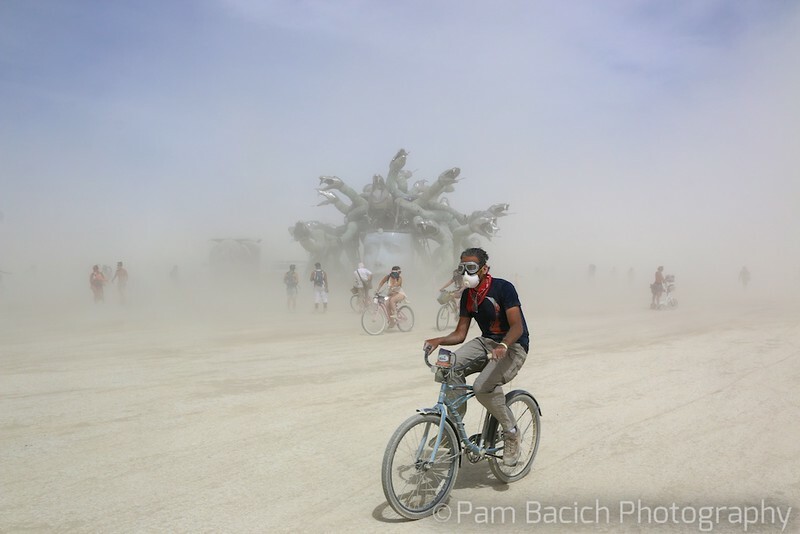 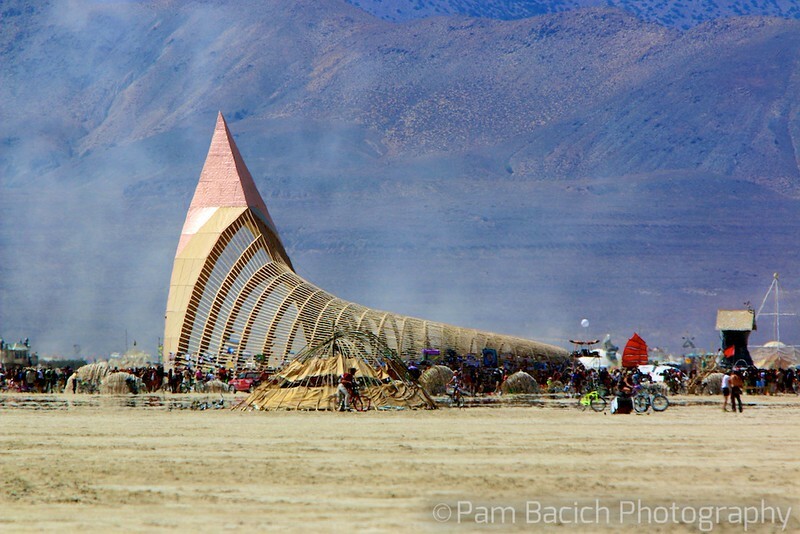 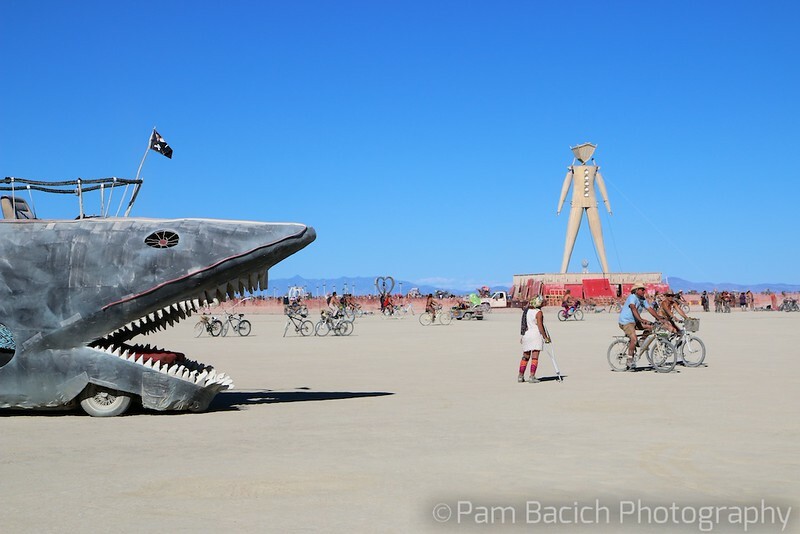 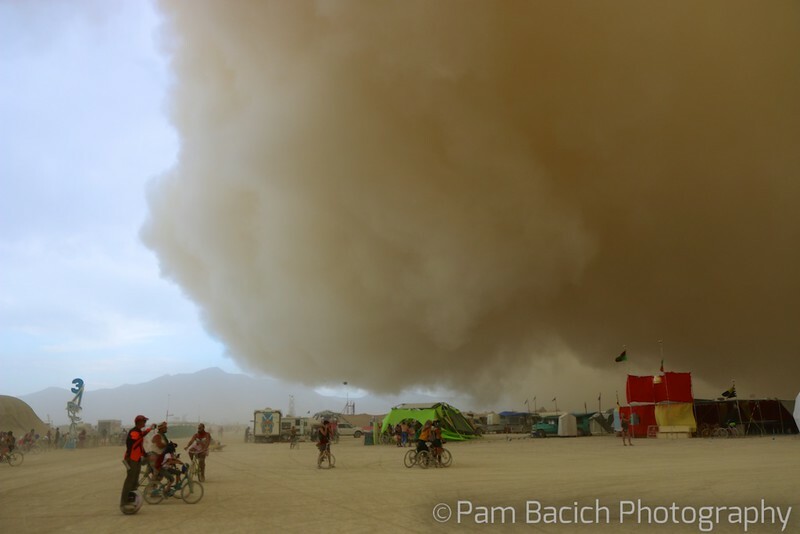 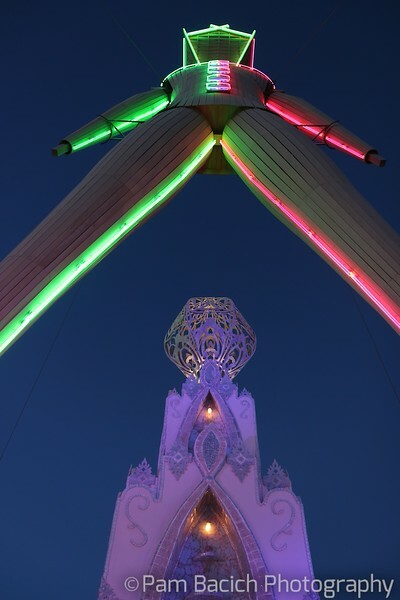 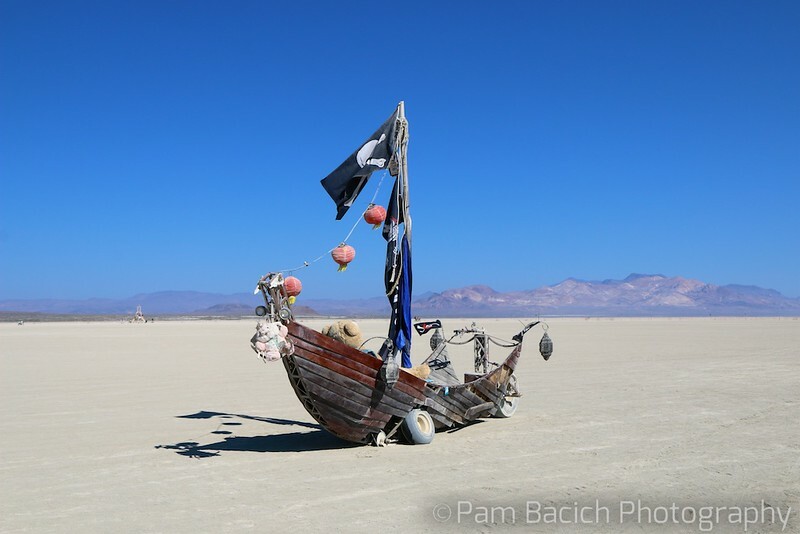 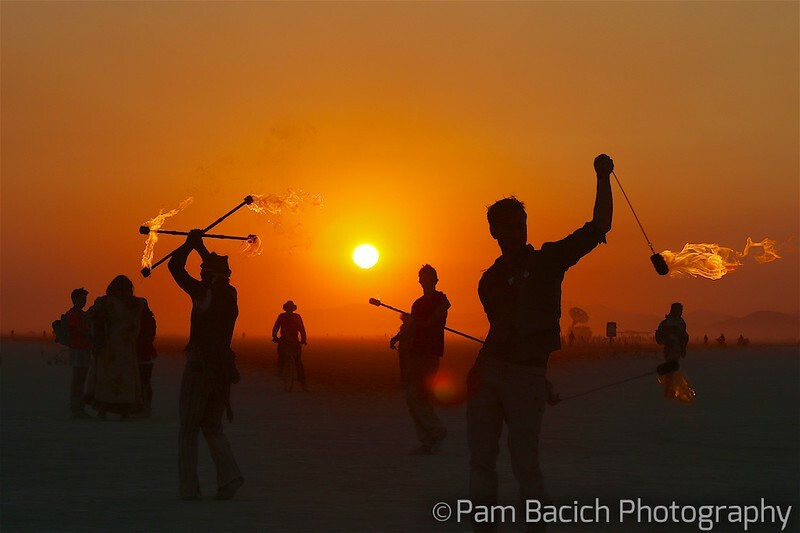 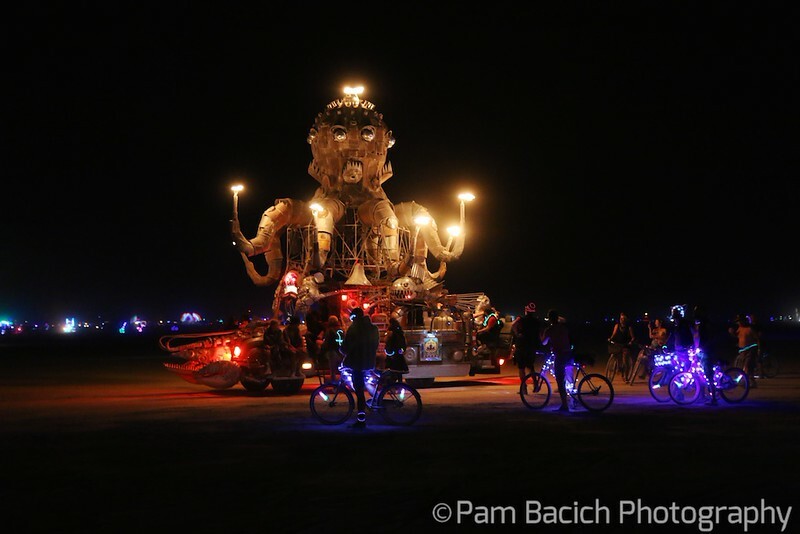 For one magical week each year, 70,000 people call Black Rock City in the Nevada desert HOME. 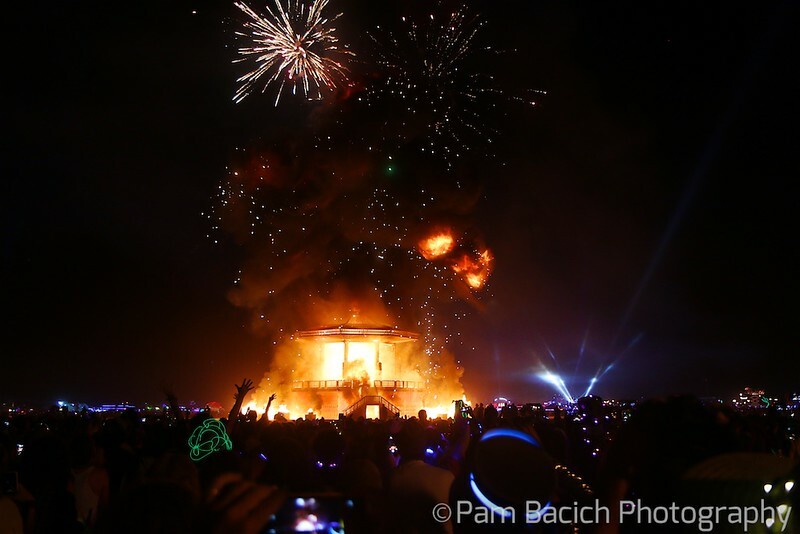 These are photos from 2015 and 2017.. 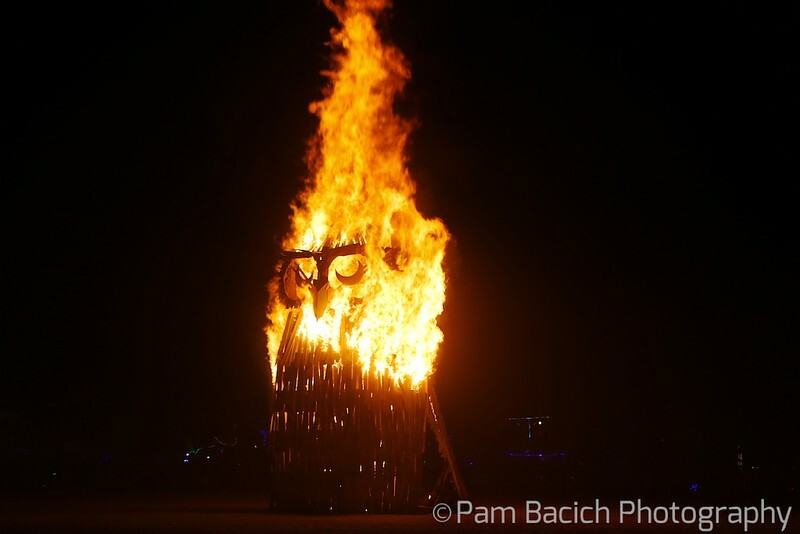 The OWL burns at midnight. 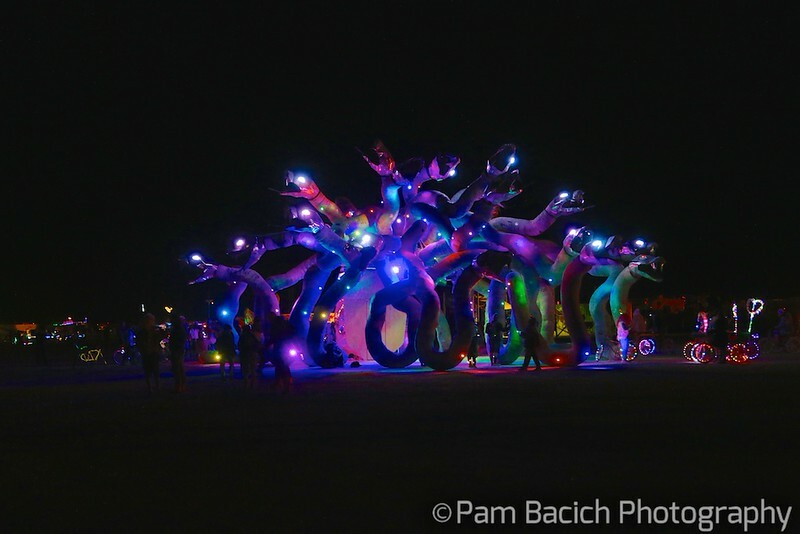 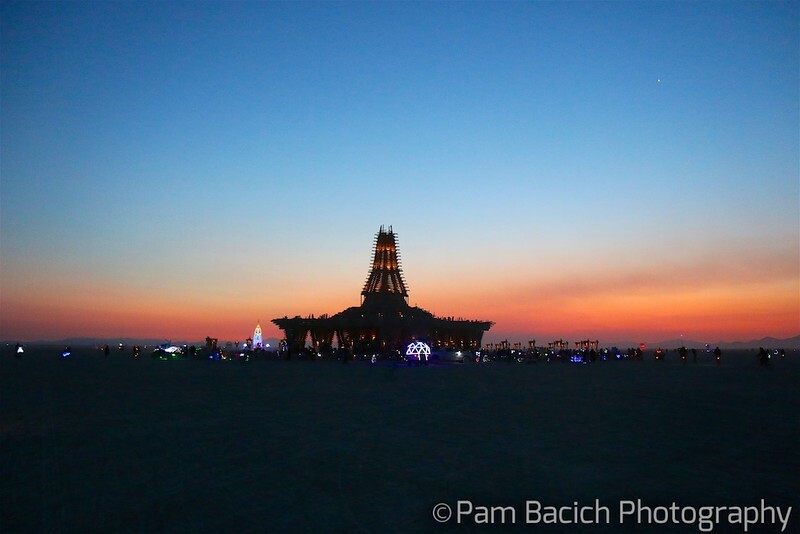 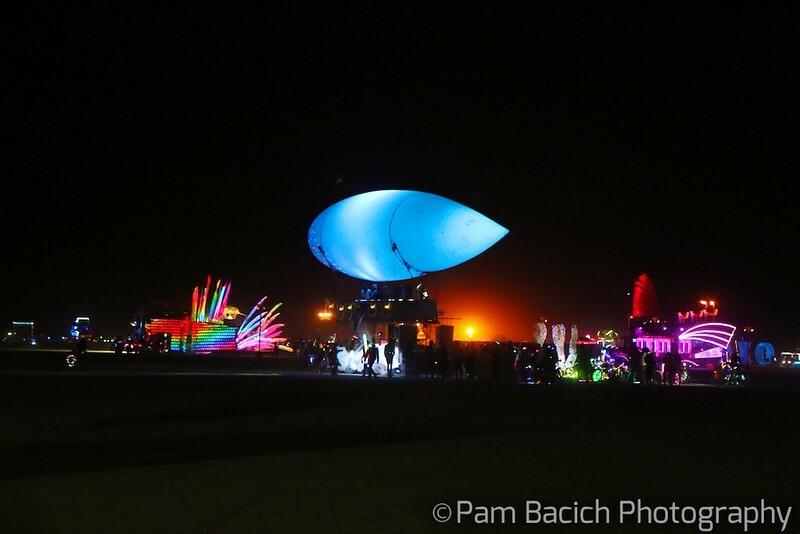 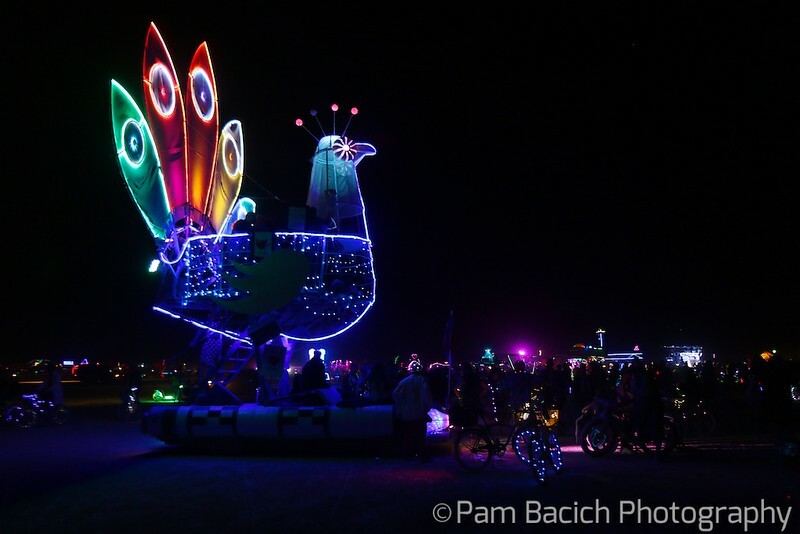 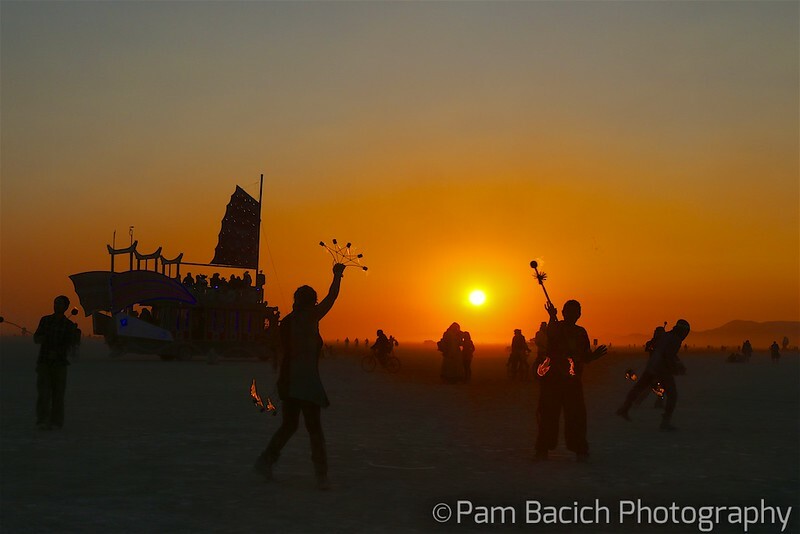 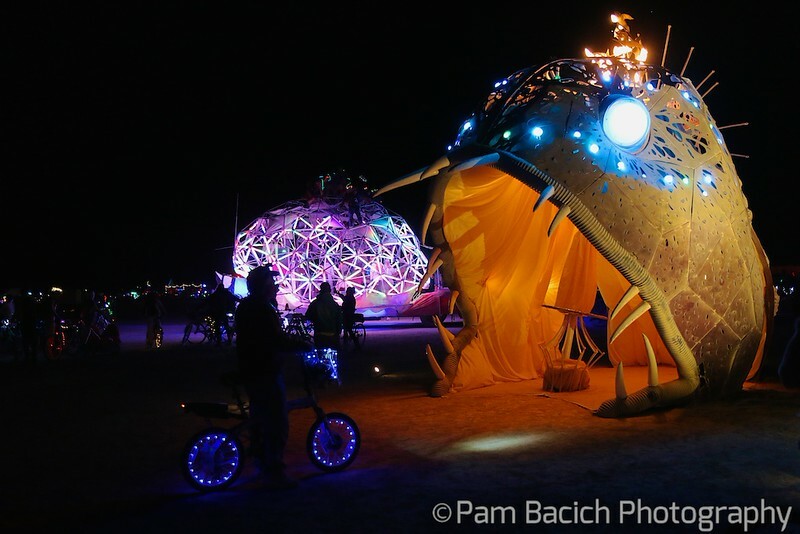 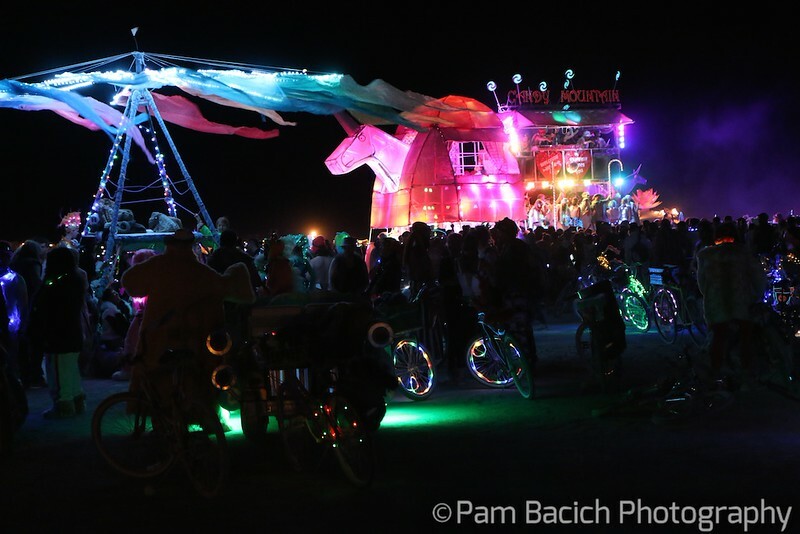 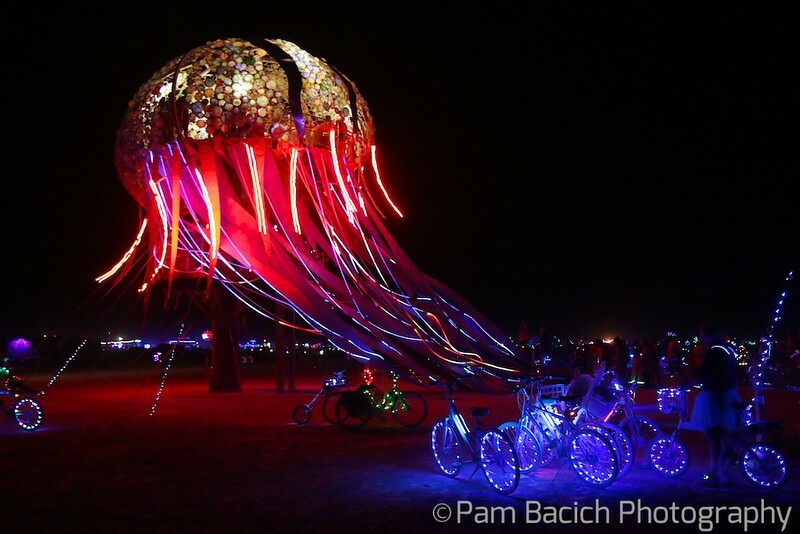 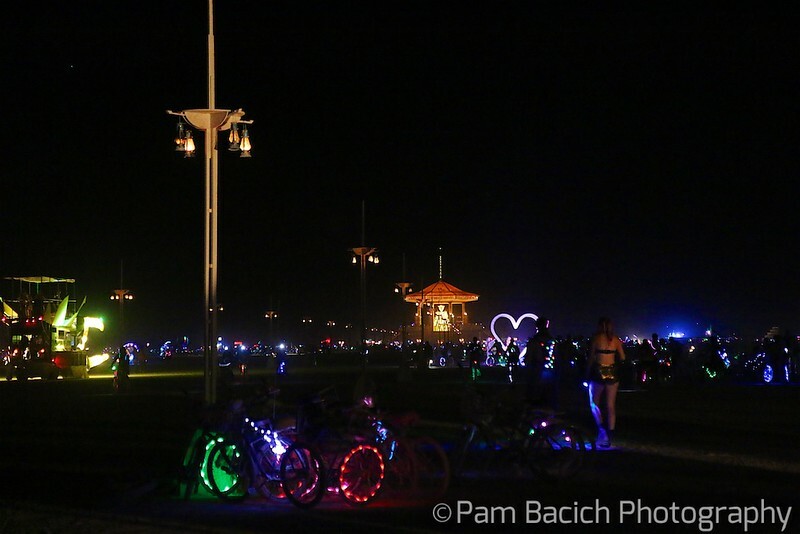 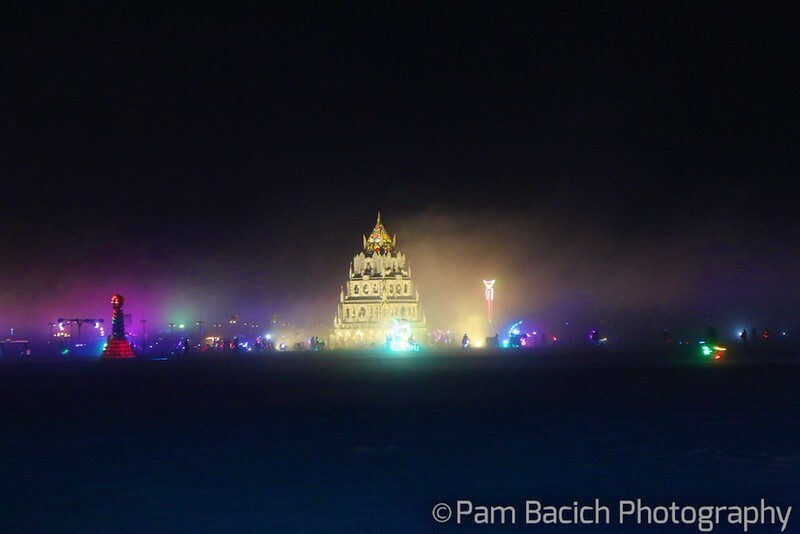 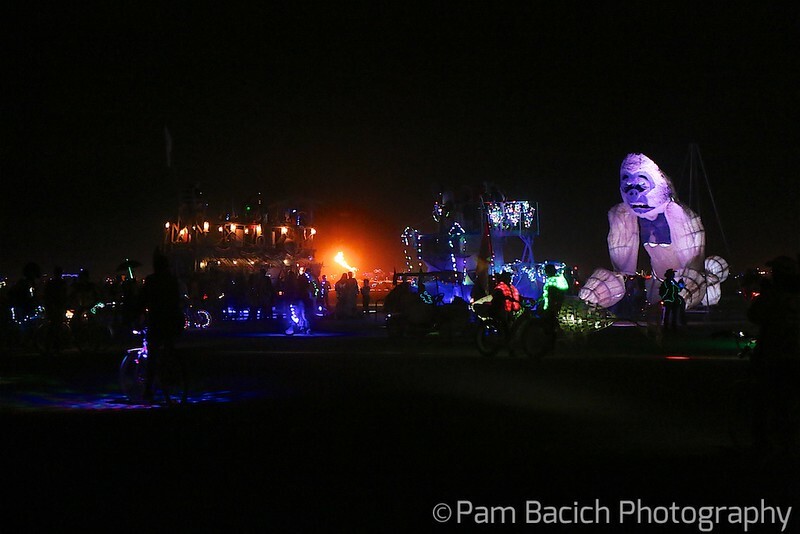 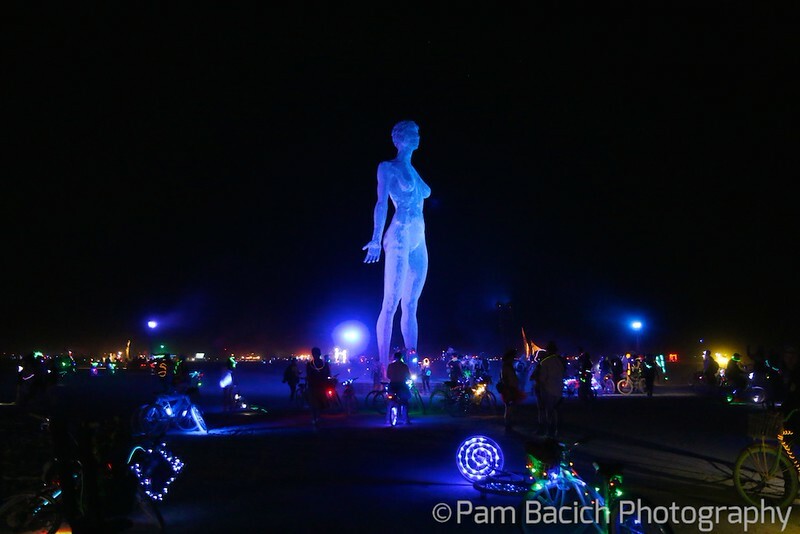 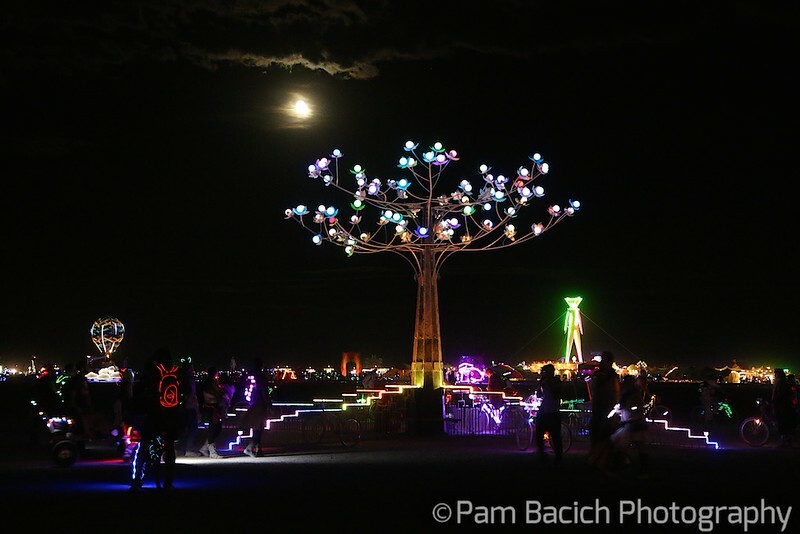 Your first night on the Playa is like Christmas morning for a 6 year old....filled with amazement and wonder!